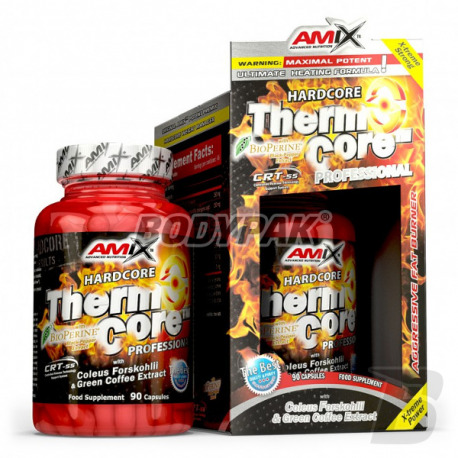 Fat LossAmix ThermoCore Professional BOX - 90 kaps. 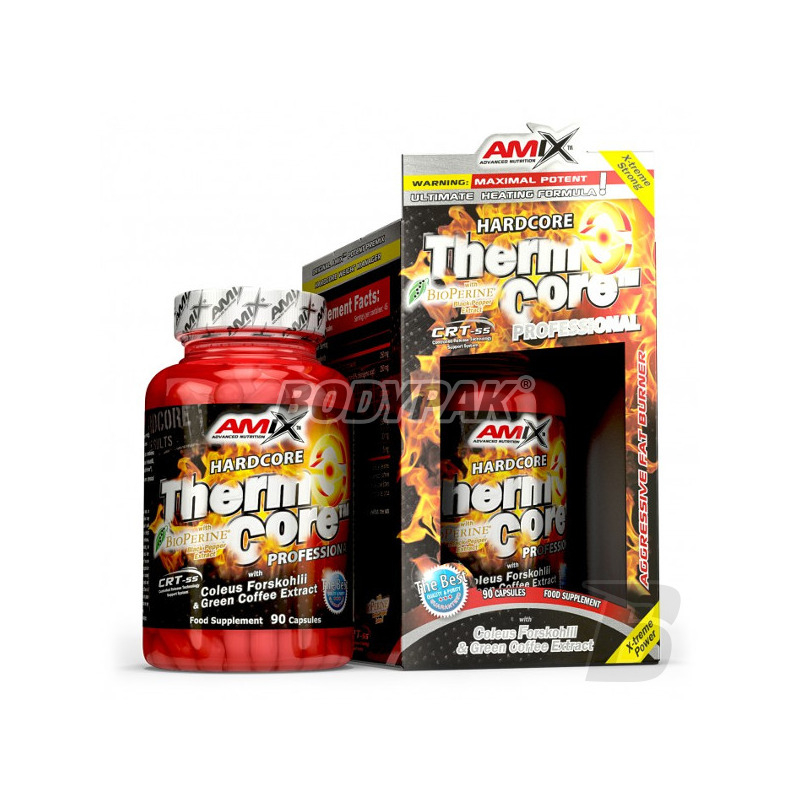 High-grade thermogenic formula which is based on scientifically proven effective ingredients fat burning. Promotes fat burning and effectively speeds up the metabolism. - Supports body weight management and lipid metabolism. - Contributes to maintain normal function of joints & muscles and to invigoration of the body. - Supports the metabolism of fat. - Contributes to maintain weight management. - Contributes to normal physical and mental vitality. Piper nigrum (BioPerine®) - Contributes to the normal digestion and body weight. Take 2 capsules before physical performance. No nieźle, na razie jest ok bo - 5 kg ;). Zobaczymy co będzie dalej.